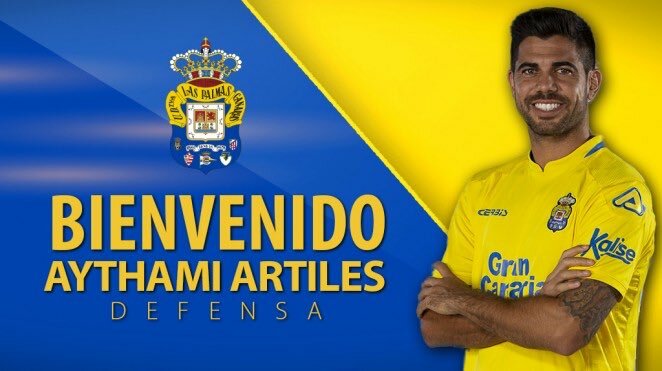 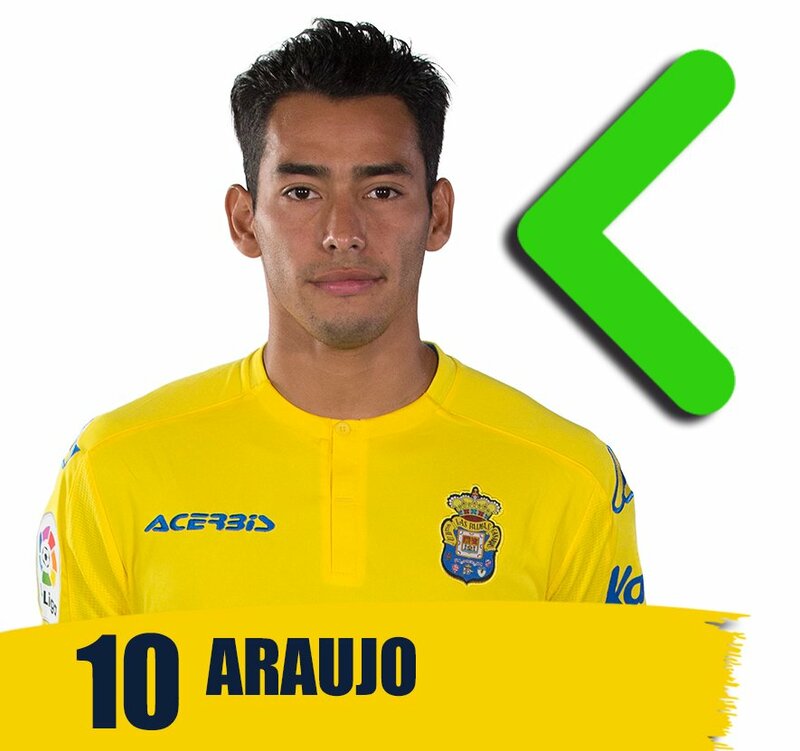 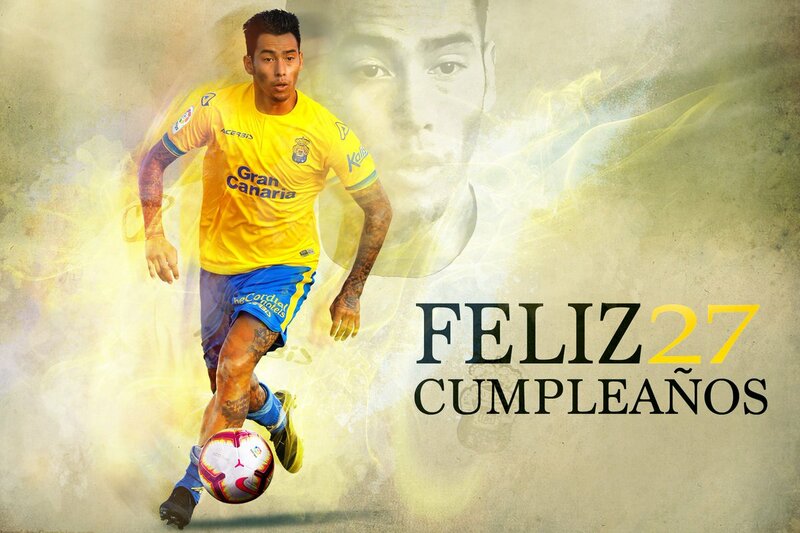 Yellow card for @Sergioa_24, 91' #NàsticLasPalmas (0-0), ¡#VamosUD! 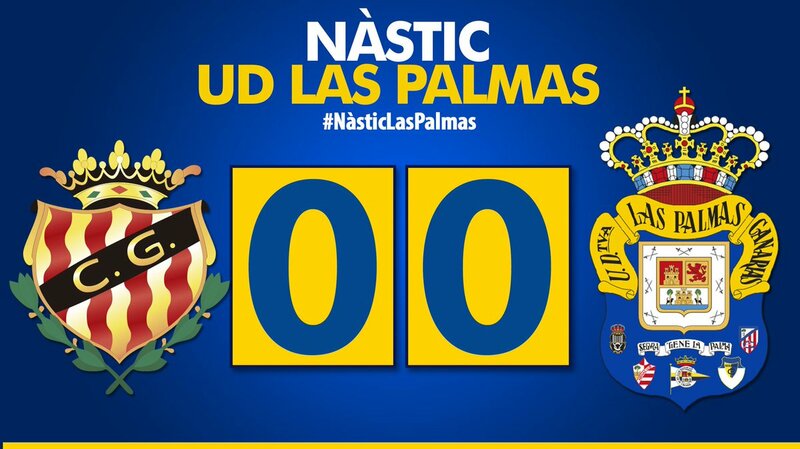 Yellow card for Salva, 45' #NàsticLasPalmas (0-0), ¡#VamosUD! 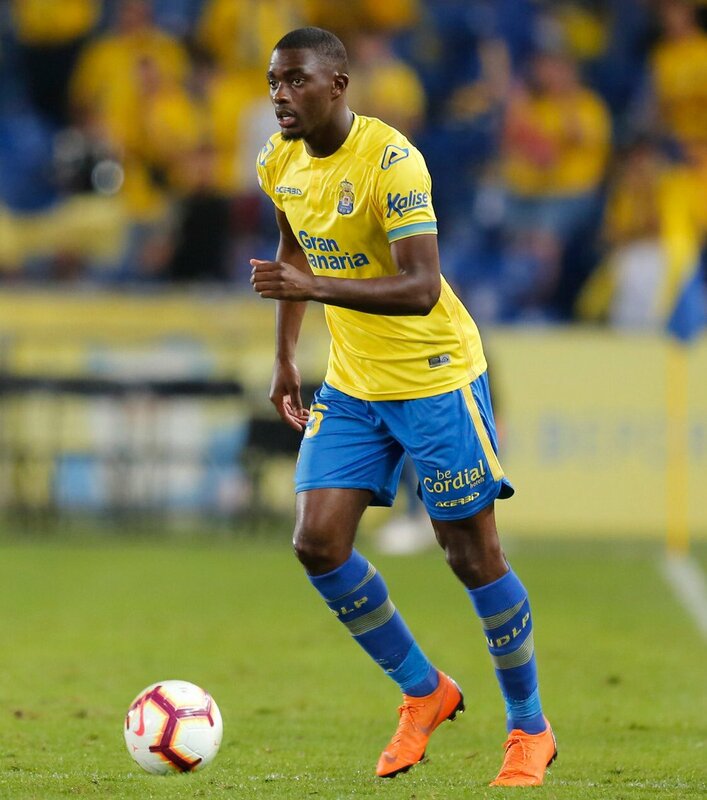 Yellow card for O. Thiouné, 35' #NàsticLasPalmas (0-0), ¡#VamosUD! 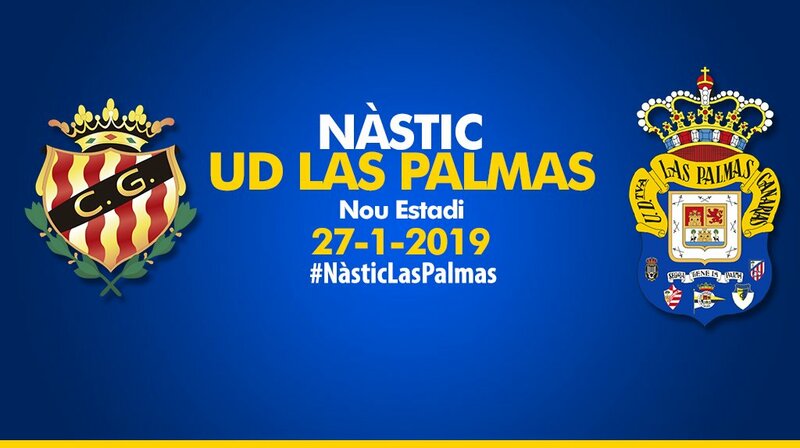 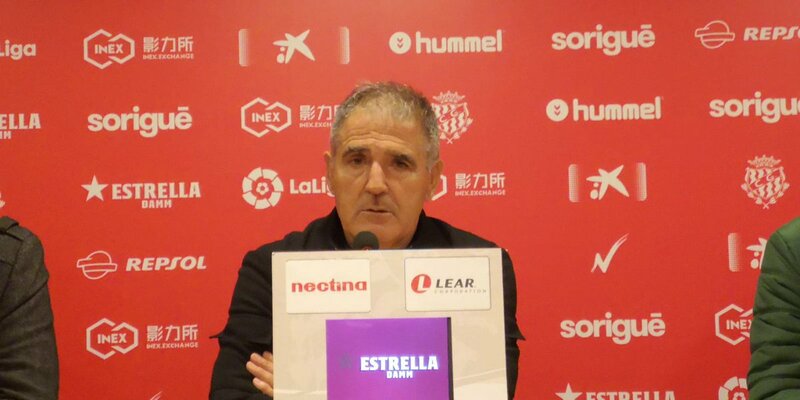 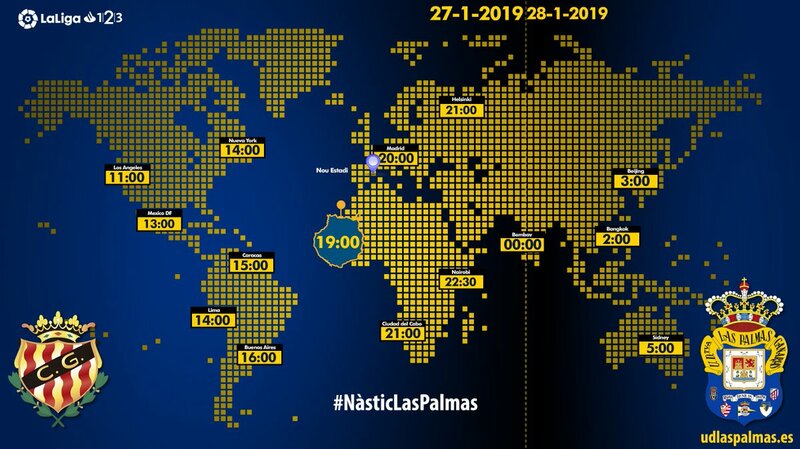 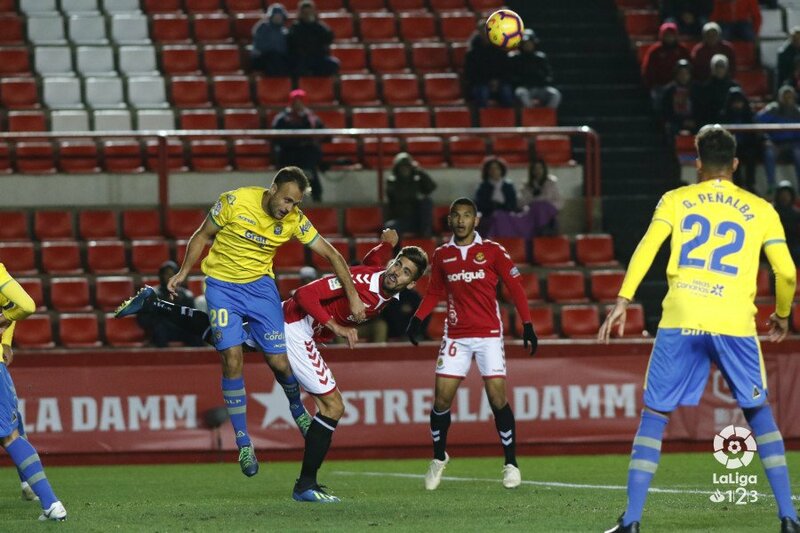 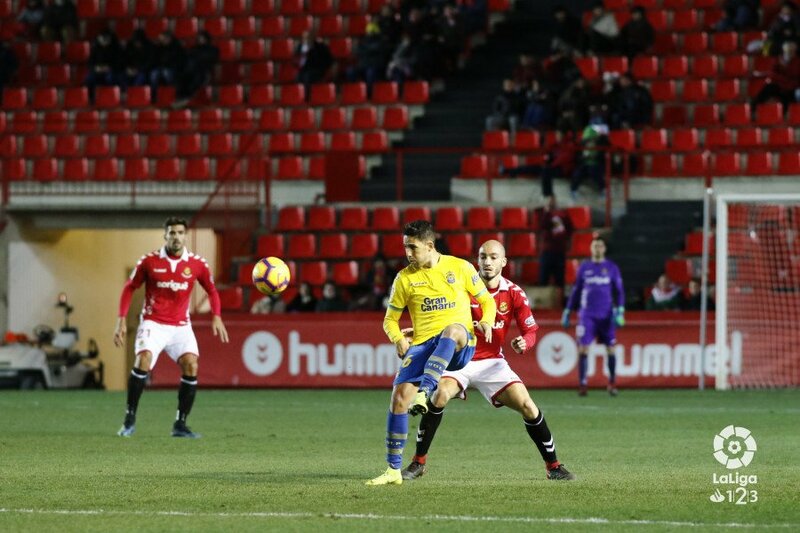 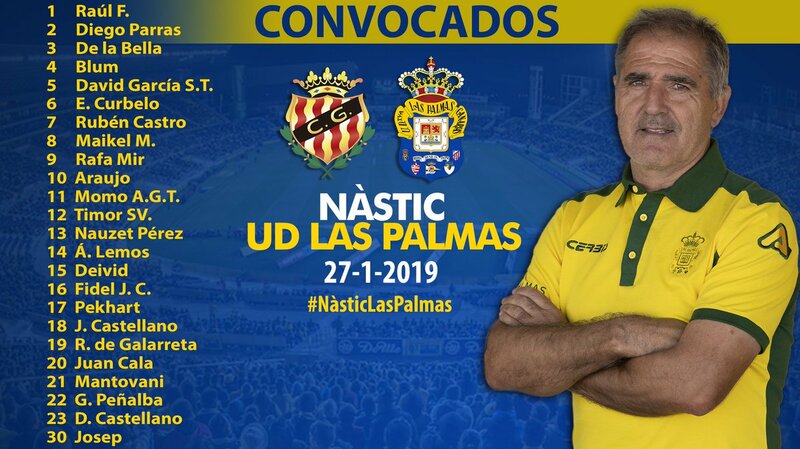 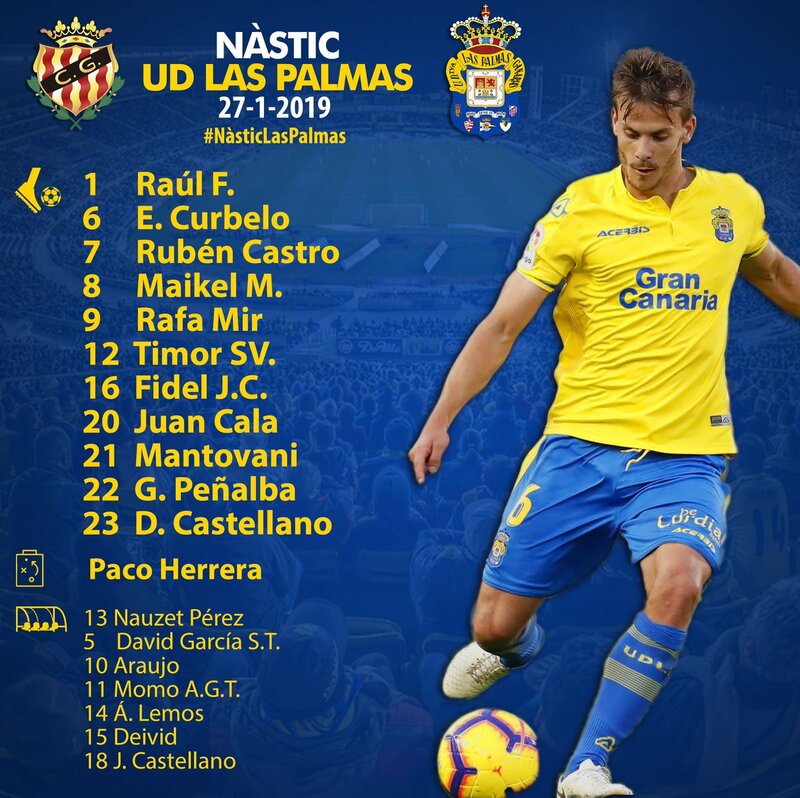 1st change for Nàstic, Djetei is replaced by Salva, 21' #NàsticLasPalmas (0-0), ¡#VamosUD!